Photos taken outside the gym? Wrong! 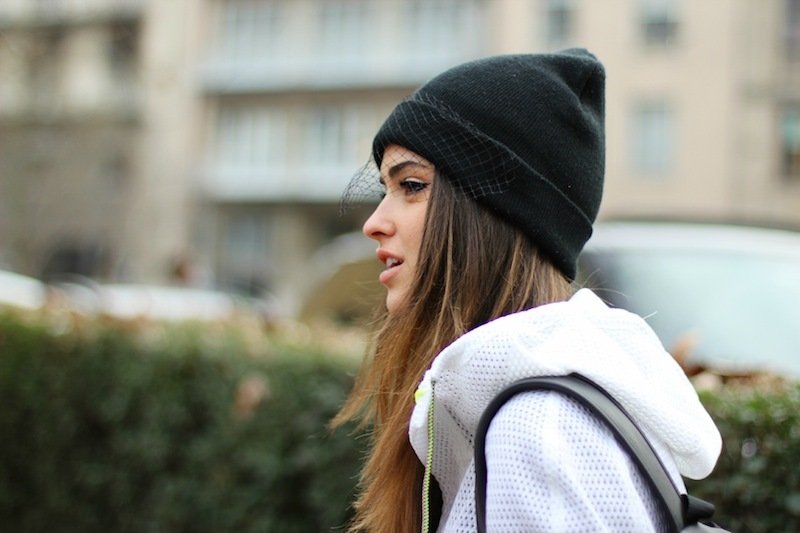 This is the super sporty look I wore during Milan fashion week! Technical cloth and sport items, they were unexpectedly perfect also for the front row of the show attended some minutes before shooting this pictures! Foto scattate fuori dalla palestra? Sbagliato! Questo è il look super sporty indossato durante la settimana della moda! Tessuti tecnici per capi decisamente sportivi, ma adatti ad ogni occasione… Come il front row della sfilata a cui ho preso parte alcuni minuti prima di aver scattato queste foto!